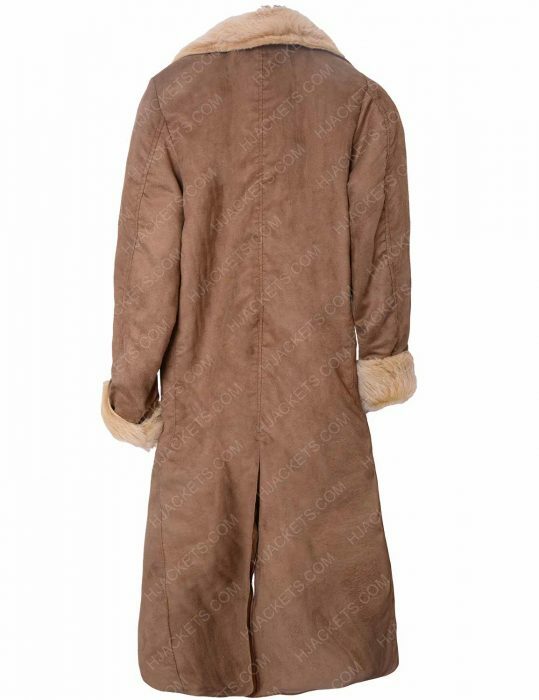 The coat that you are watching on your screen is inspired by the TV series Legends of Tomorrow. It is worn by Caity Lotz as the character of Sara Lance in the series. 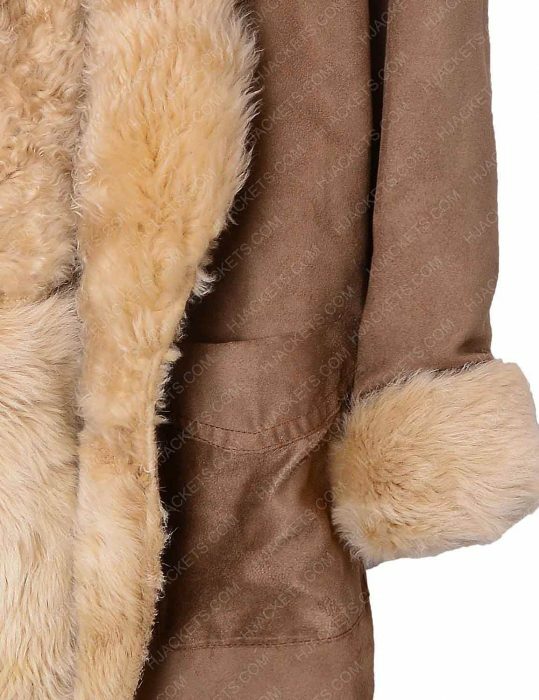 Just avail it now and feel furry with its amazing material. You will definitely enthuse with its color that is camel brown and it will give you appealing look whenever you will attire it. 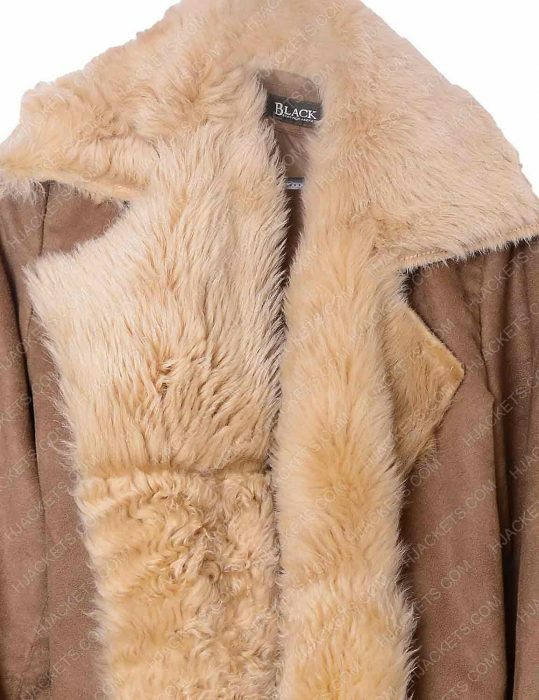 The Legends of Tomorrow Sara Lance Fur Coat is made up of cotton fabric with inside soft fur that will give you comfortable feeling throughout the day. You can get impressed with the lapel collar and front open style that will give you an authentic look of a character. Check the cuffs with fur and vent cut on the back that will increase the charm of the attire. Keep your personal belongings with you by using two waist pockets. 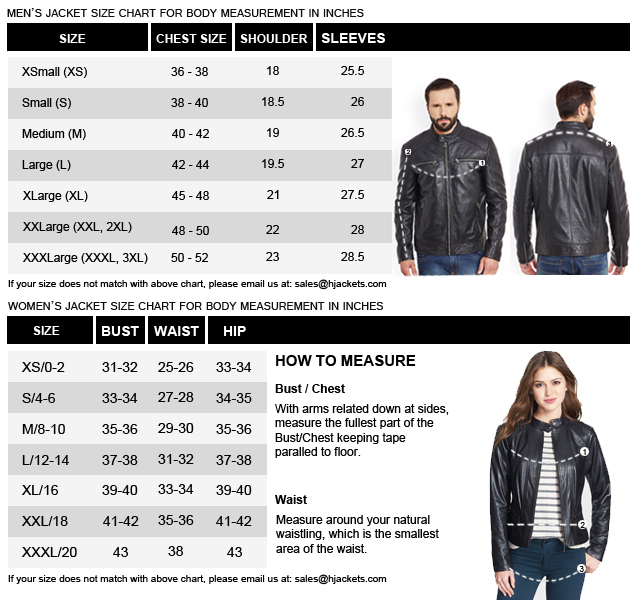 So, be ready to feel amazing by wearing this classy piece. 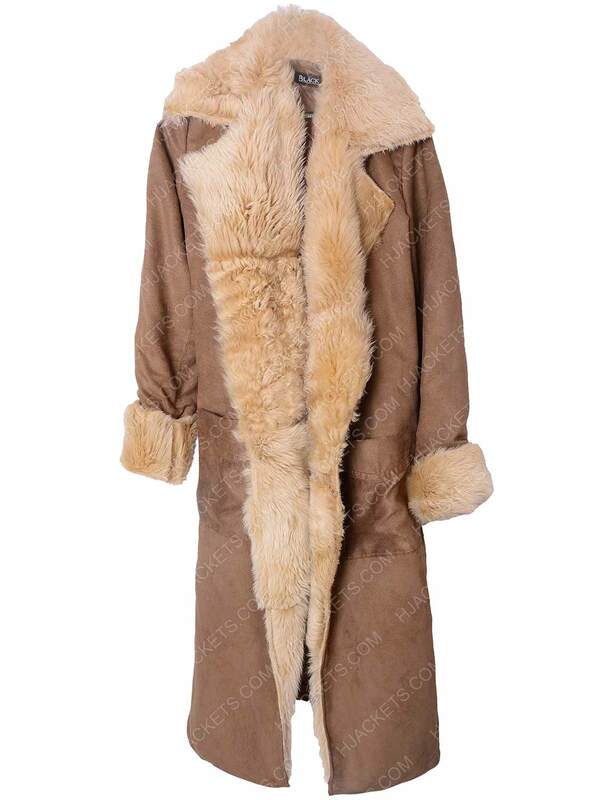 Dream attire It is my dream attire, I will be wear this Sara Lance coat on my events My sister told me that this looks amazing on me and she was right, i loved myself more after wearing this Fur coat. Its fur is so smooth as looking on screen. The color and the cotton material is awesome. Great product in a small package. Thank you so much for this.